What a cute addition to your basketball player's room! 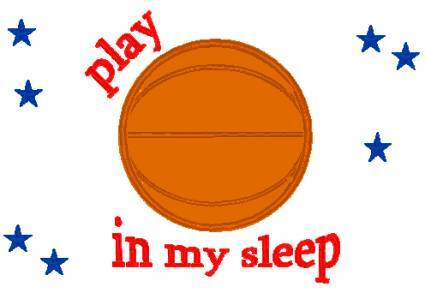 Any girl or boy who loves basketball will be thrilled with this pillowcase on their bed! Add name under design at no extra cost. Pillowcase will be white.